This exhibition marked the release of the final set of photographs by David Dawson depicting life in Lucian Freud's studio. Dawson photographed Freud exclusively since the mid 1990s and his daily contact with the painter provided a compelling insight into the life of the intensely private artist. Over the years Dawson's pictures recorded the daily goings on in the studio, offering rare glimpses of portrait sittings, studio visits and paintings in progress. 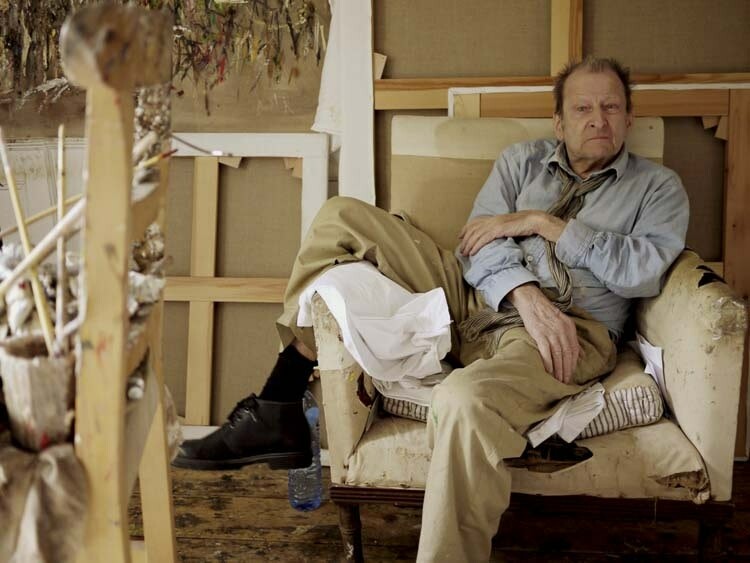 Lucian Freud: Studio Life is the third and final set of photographs to be published; taken throughout the final years of Freud's life the pictures offer an intimate and extremely personal view of the artist's studio and his home. David Dawson is a painter and met Lucian Freud when he was working part-time for his then dealer, James Kirkman, in the late 1980s. He was Freud's assistant for over two decades until the artist's death in July 2011 during which time Dawson also modelled for Freud on numerous occasions. 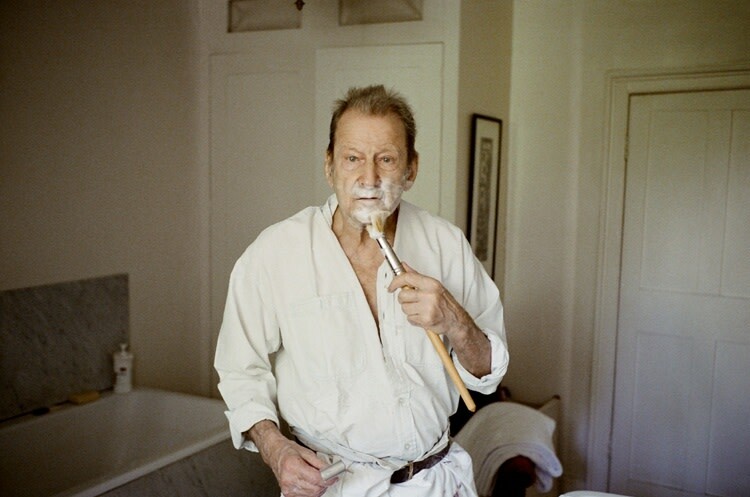 Dawson's photographs of Lucian Freud were exhibited at the National Portrait Gallery in London in 2004 alongside an exhibition at Hazlitt Holland-Hibbert, London. A second series was exhibited in 2006 at Hazlitt Holland-Hibbert to coincide with the book, Freud at Work by Jonathan Cape. Lucian Freud: Studio Life Photographs by David Dawson coincided with Lucian Freud Portraits at the National Portrait Gallery, London (9 Feb-27 May 2012).